CALL US NOW: (571) 347-3471 to schedule a FREE ESTIMATE for your glass shower enclosure needs in Falls church, VA - Arlington, VA - Alexandria, VA - Fairfax, VA and Springfield, VA. In addition to custom glass enclosure installation; We also do Glass repair, glass replacement, auto glass repair, windshield replacement, door repair, door installation, window repair, window installation and door closer replacement. 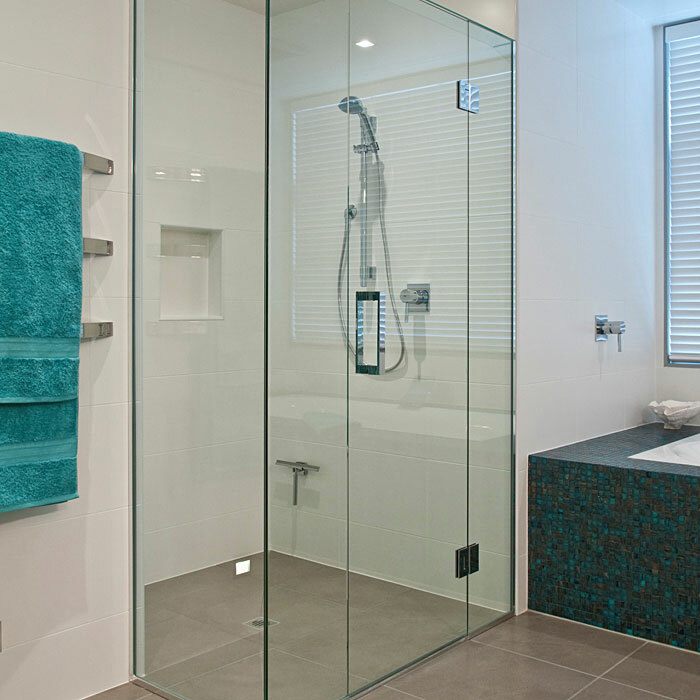 Glass shower enclosures are steadily becoming a part of every home. They are a truly aesthetic decor element that greatly enhances the design of your shower or tub. They are usually made of safety glass and most people like them frosted for privacy or they can be of pure transparent nature. We have been implementing and installing shower glass for the past 15 years and have been monitoring and experiencing all the new design and features. The solution we provide will be a complete, durable and comprehensive one that leaves nothing out. We will take care of everything from customizing the glass, to installing it in your home or business.